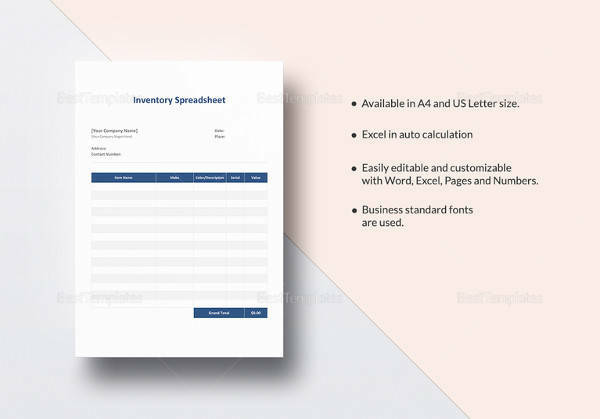 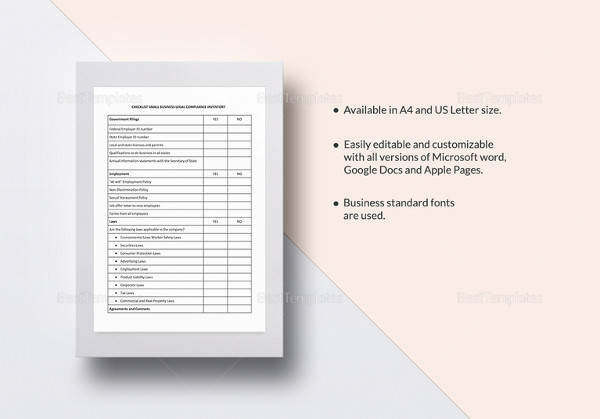 Inventory is the listing and recording of all the assets and Property Inventory Templates that a company has, also it is done to check the loss and profits of the company. 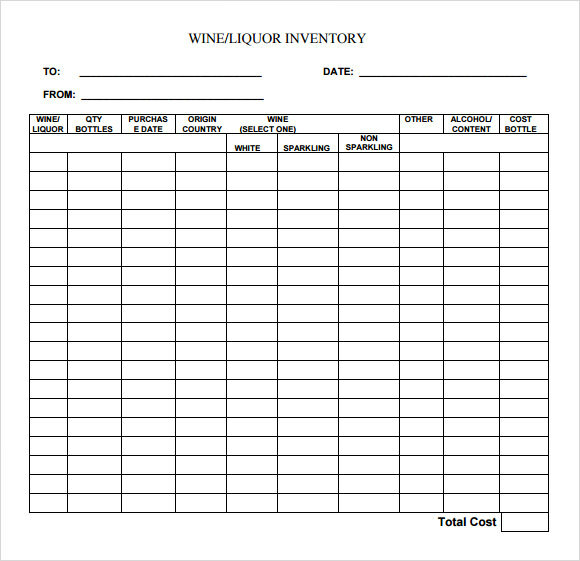 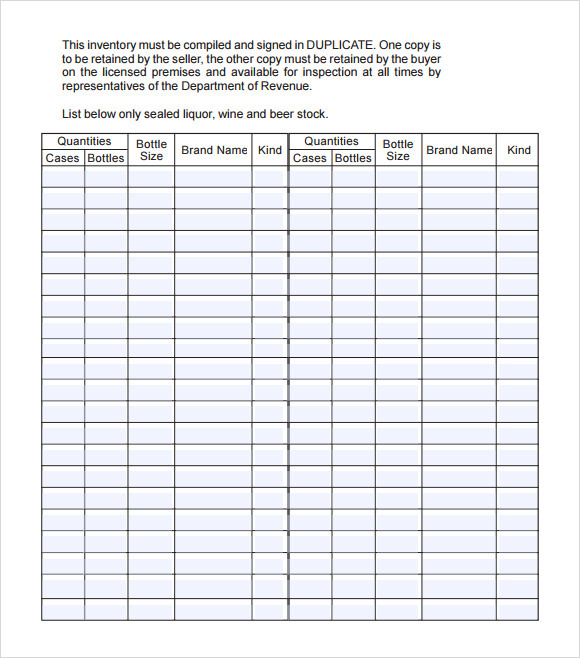 Liquor inventory is the one of the inventories done in businesses like restaurants and bars in which like liquors wine and beers sale is compared from invoice to sales records. 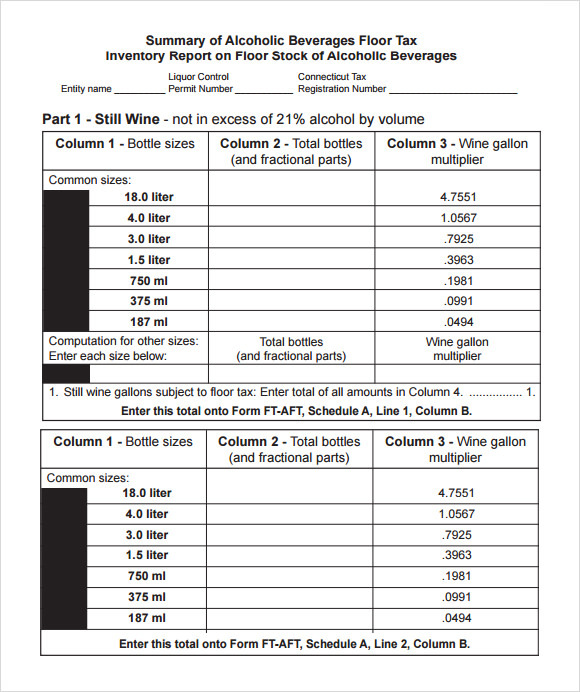 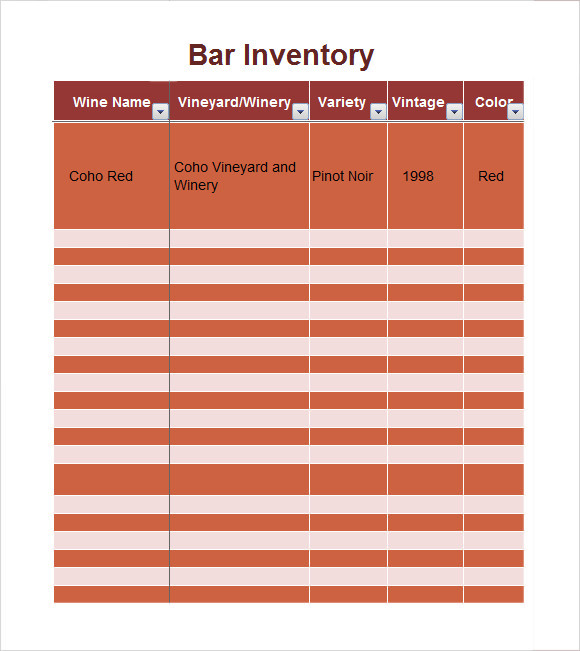 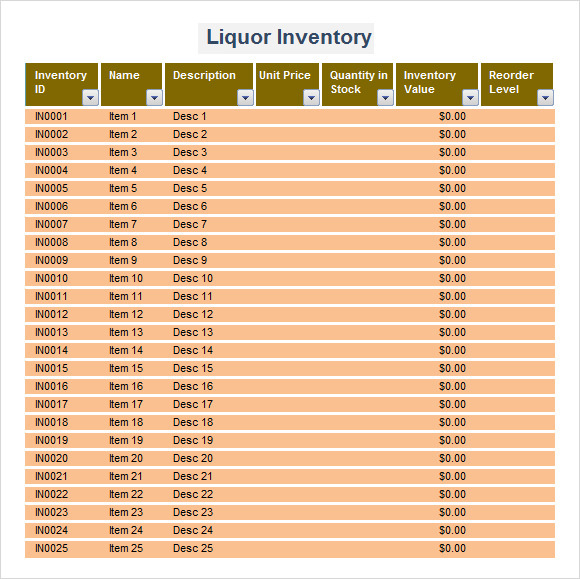 As of today many restaurants and bars use computer software to manage the inventory of liquors which maximizes the time and effort of the manager when doing the liquor inventory. 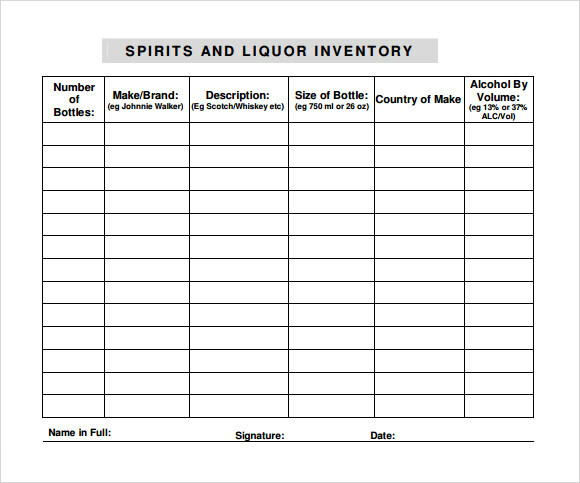 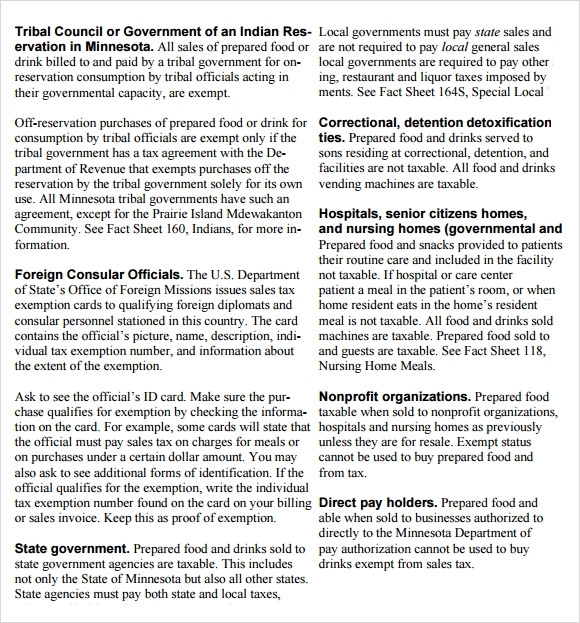 Its main objective is to avoid losses of profits from selling liquors like spills or theft, stay away from unnecessary orders of liquors and to evaluate the profit form liquor sales.